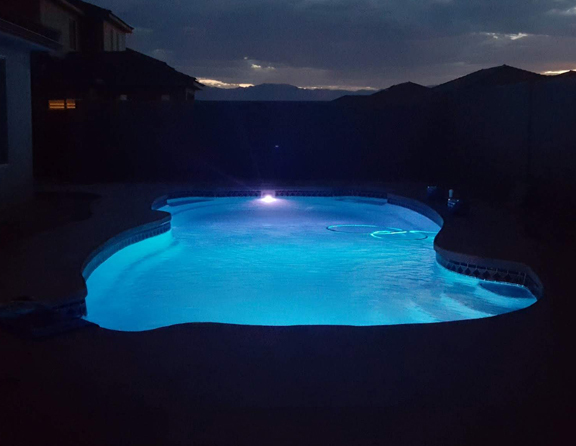 Southern Utah and surrounding areas. 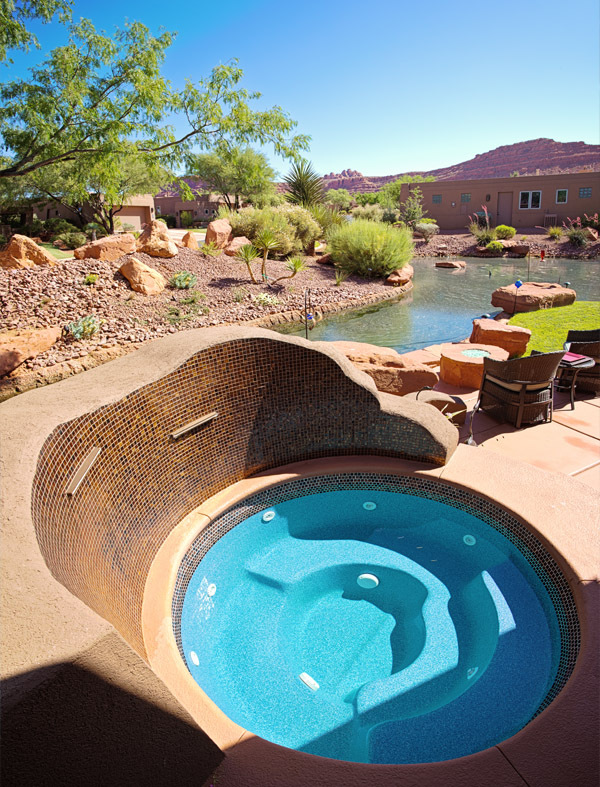 Cool off from the Southern Utah heat by creating paradise in your own backyard! 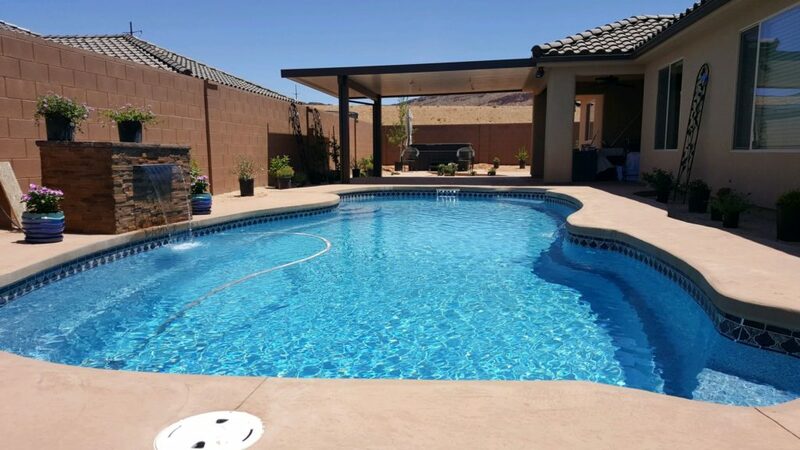 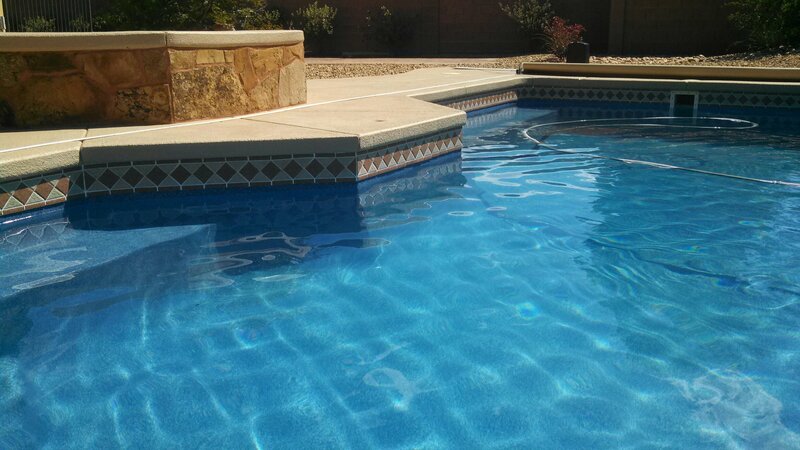 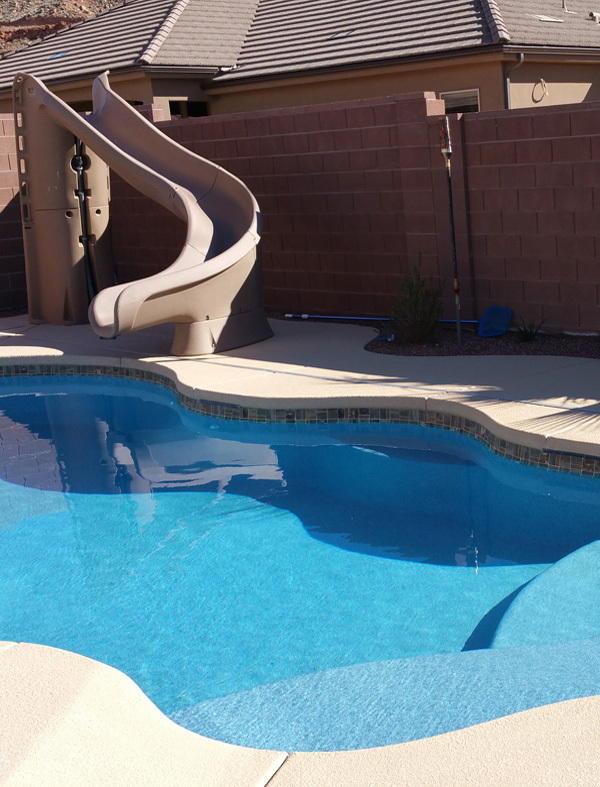 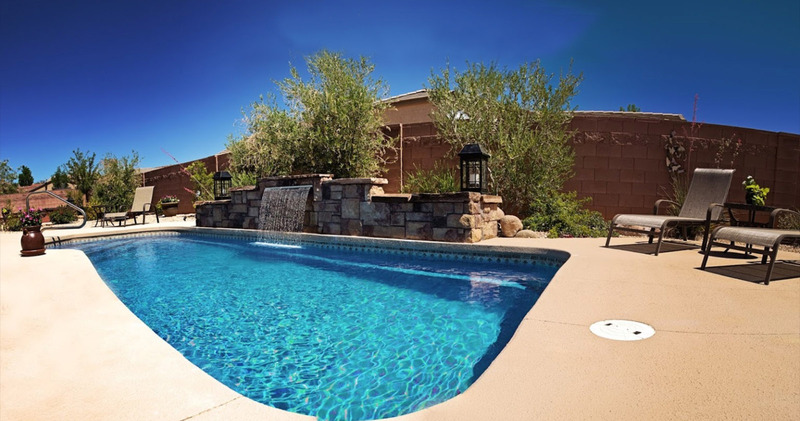 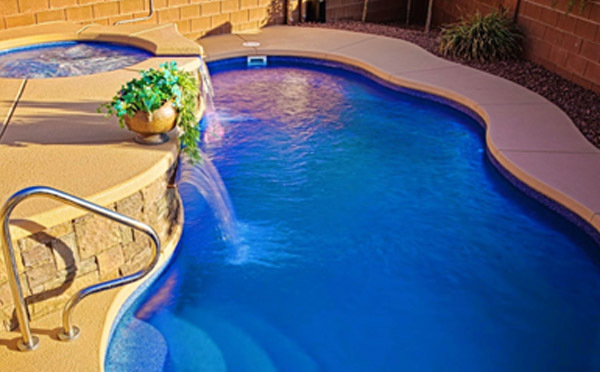 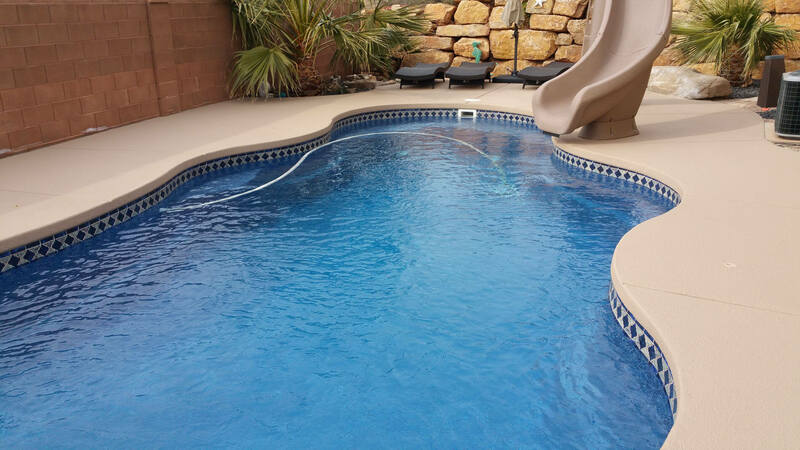 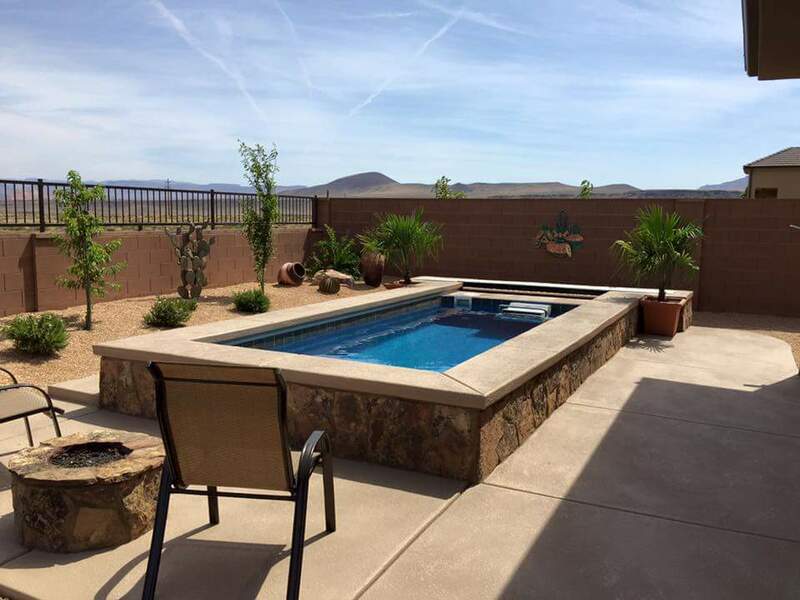 Paradise Design Pool And Spa specializes in pool installation and pool servicing in St George, UT and surrounding areas. 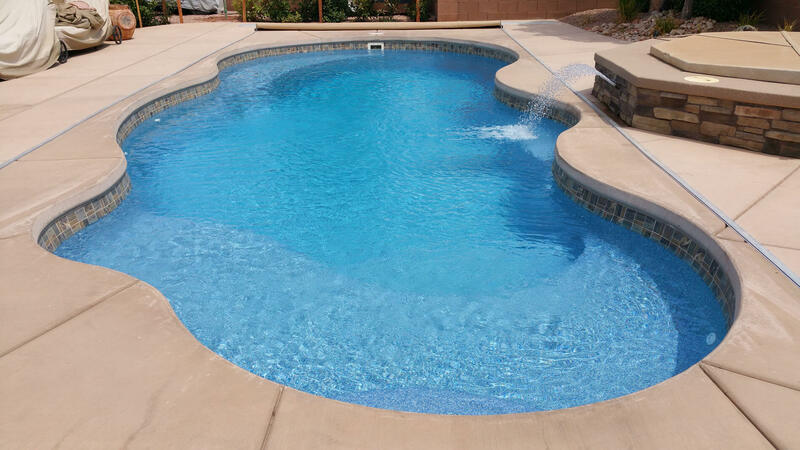 Our Viking Pools fiberglass inground pools are beautiful and of the highest of quality, and our Endless Pools are a popular alternative. 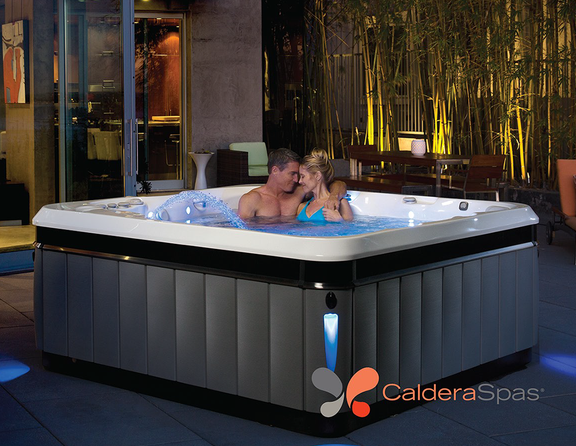 We are also authorized dealers of both Caldera Spas and Freeflow Spas. 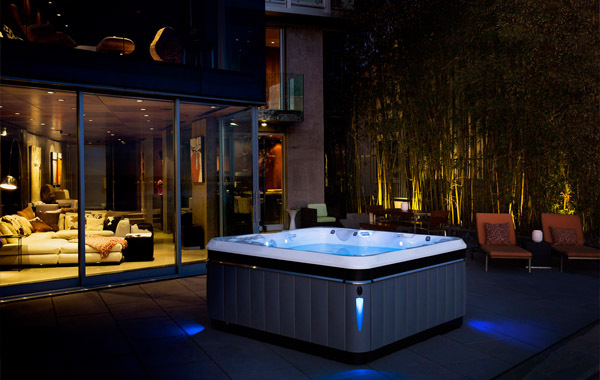 Relieve stress after a long day and get better sleep by relaxing in your hot tub. 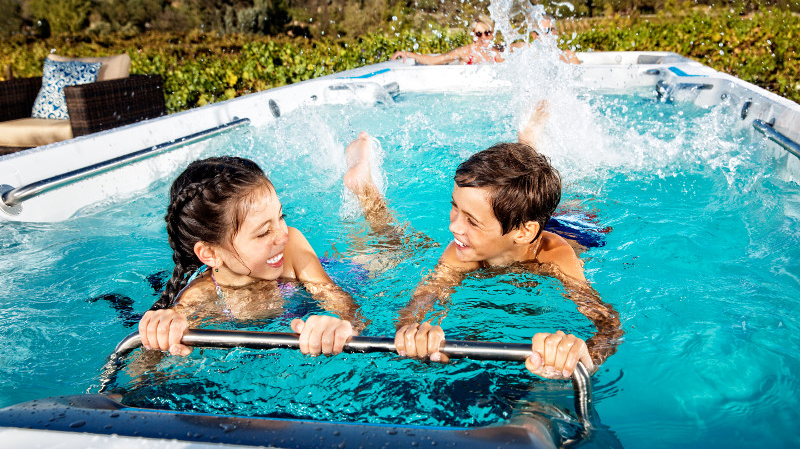 Your body and mind will thank you!